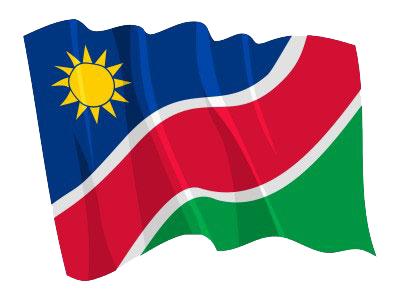 1 (WINDHOEK, 14 APR, NAMPA) – The Southern Africa Development Community (SADC) Training of Trainers Course on Gender Mainstreaming and dealing with Sexual and Gender Based Violence (SGBV) in Peace Operations ended yesterday in the Namibian capital. © Copyright NAMPA Sunday 21st of April 2019 12:46:50 AM. All rights reserved.